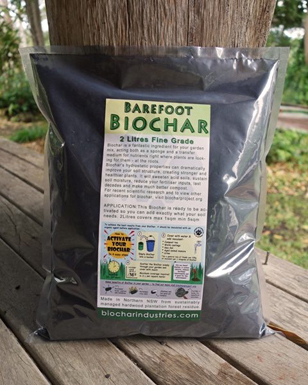 What a fabulous year it has been here at biocharproject.org can you believe it 356 days of eating, sleeping, working, thinking, dreaming, doing, promoting, selling, educating, creating, learning Biochar. PHEWWW usually birthdays are for celebrating and do tell me what parent would forget their one year olds birthday ? So I have to make it up to you all especially my beautiful precious (Strokes ring) and I have just the perfect thing… The other night like midnight I get a link through the email to a video on making biochar.